my inner Jackson Pollock. 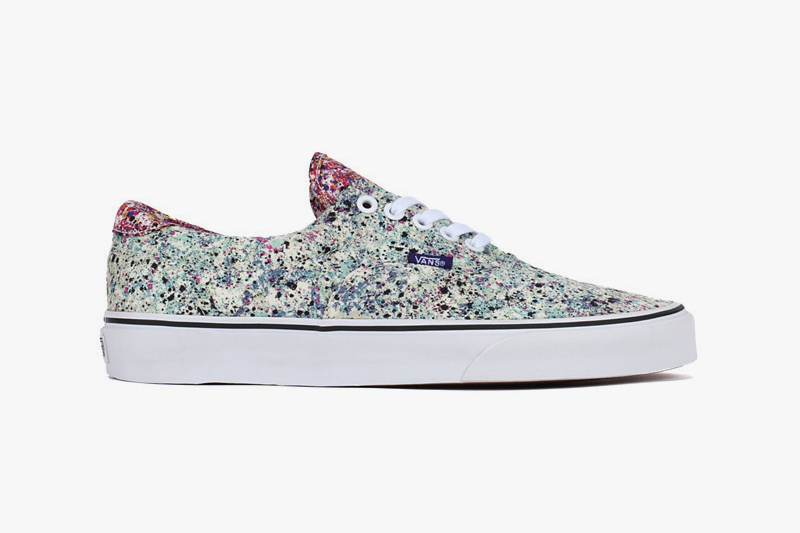 Liberty of London spatter fabric Vans. 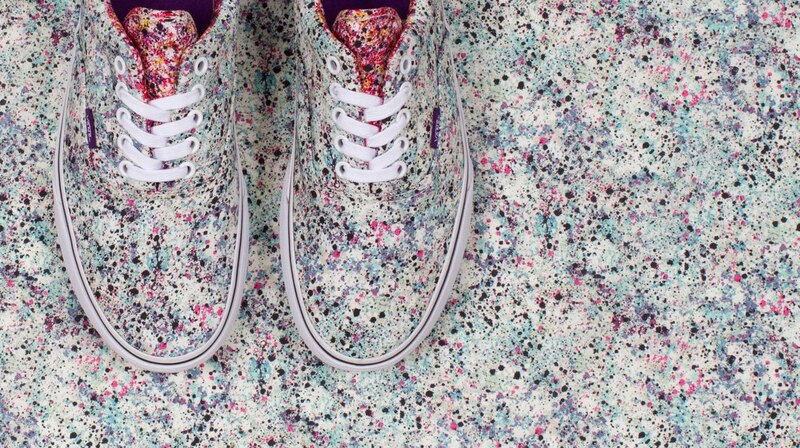 They somehow seem appropriate for kick-starting Spring. When it’s close to the end of April and it’s still cold and gray…well, ya gotta do what ya gotta do.